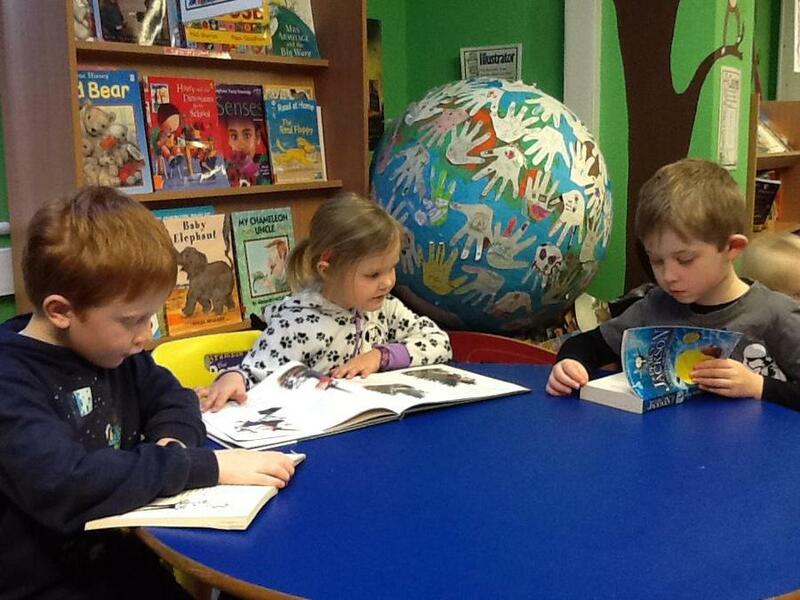 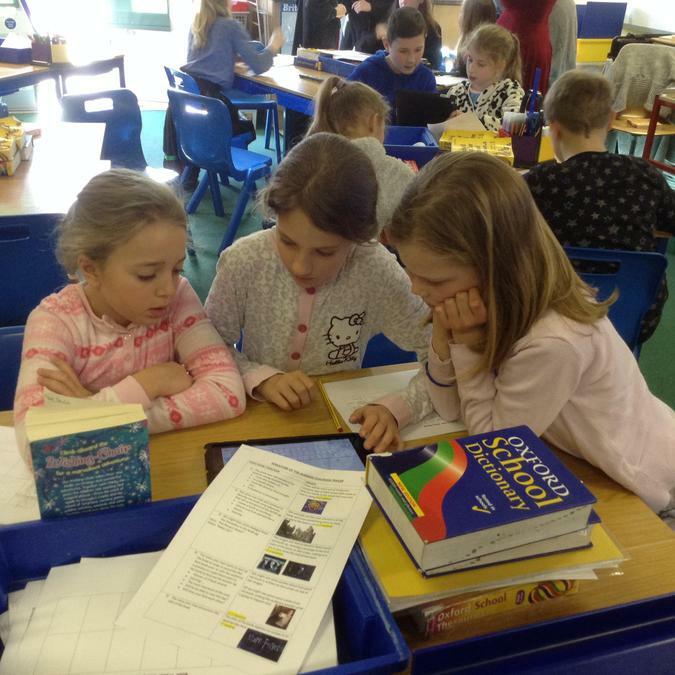 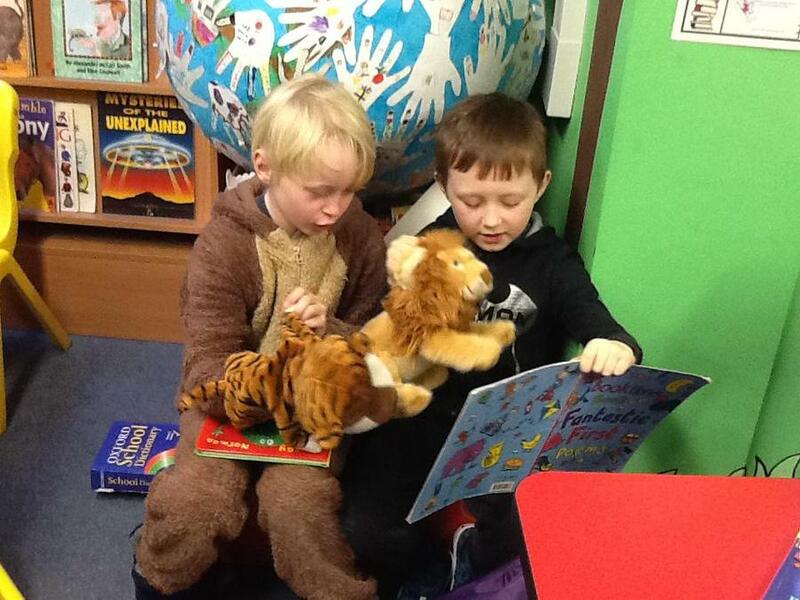 The children have had a lovey time today sharing their favourite books with each other. 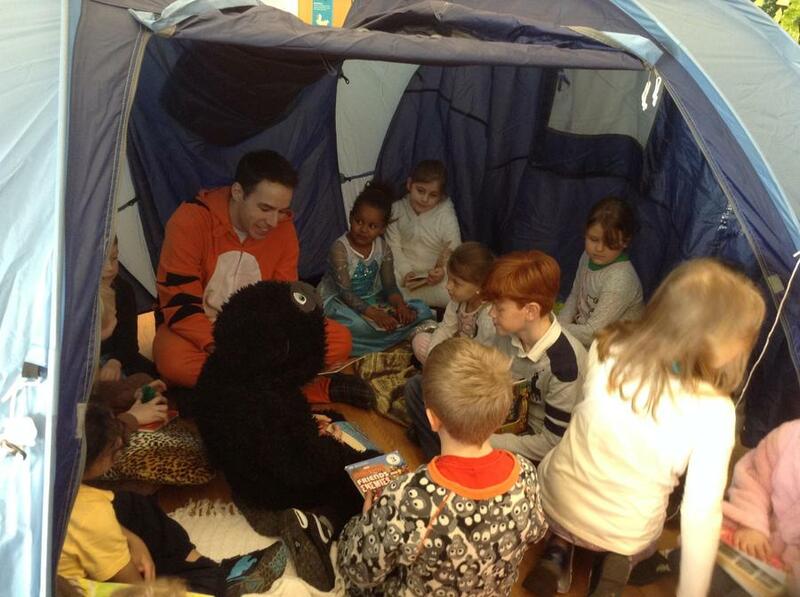 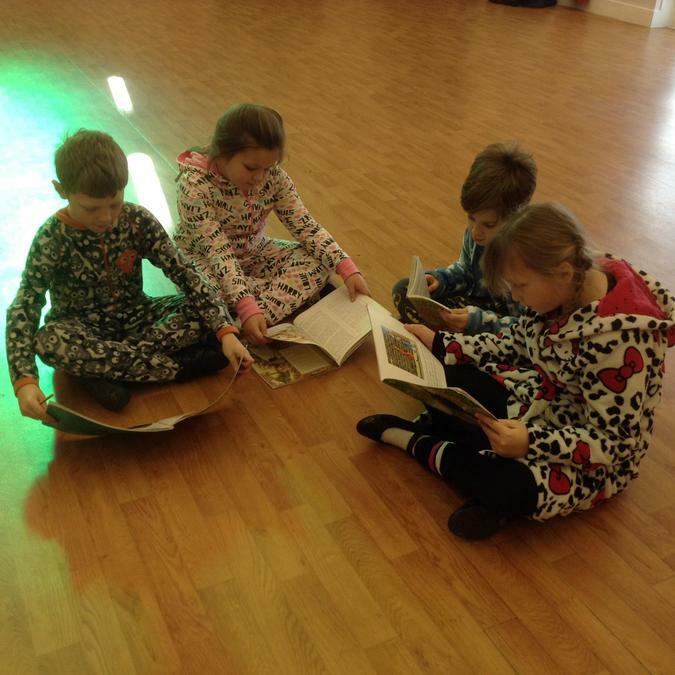 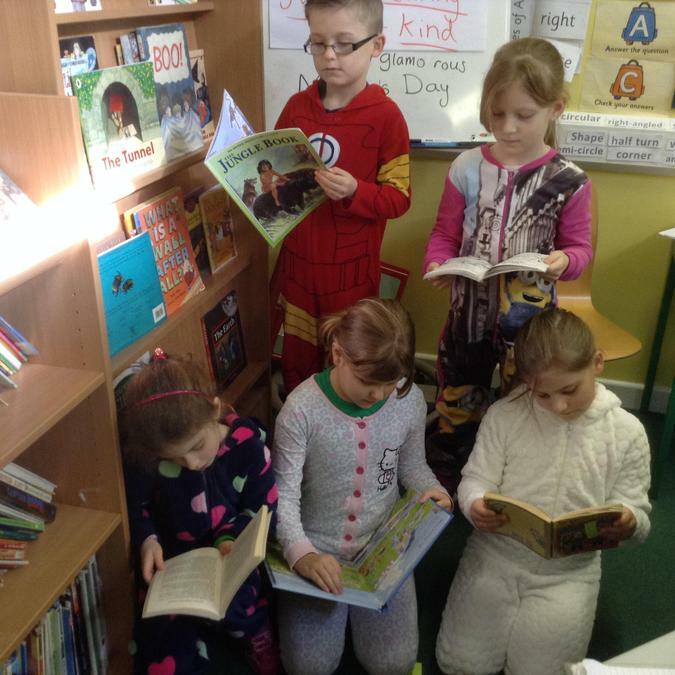 The children came dressed either as their favourite book character or in their pyjamas. 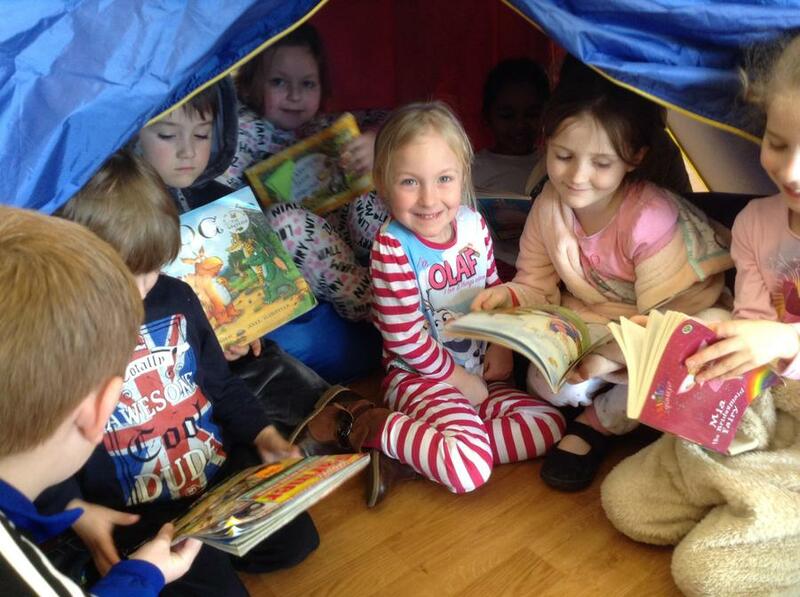 They enjoyed the chance to snuggle up together in the afternoon in tents sharing books and reading stories to each other. 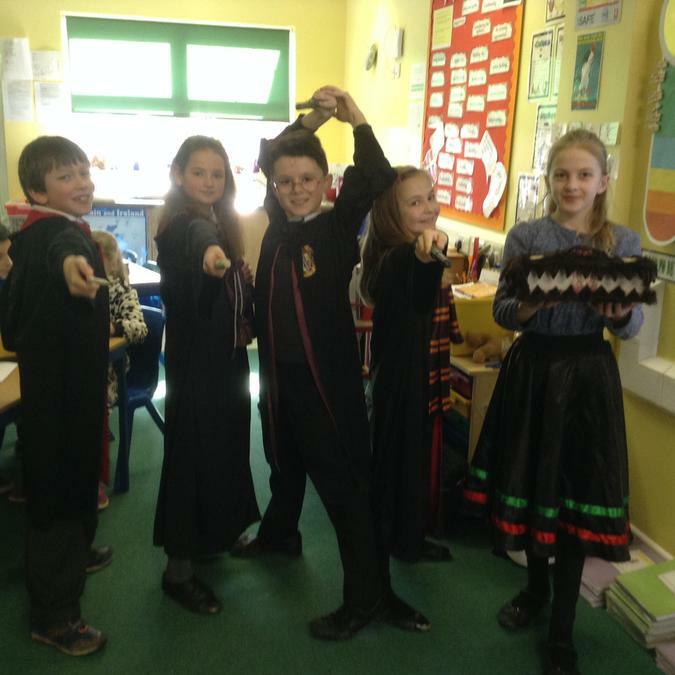 The hot chocolate at the end of the day was an extra bonus!